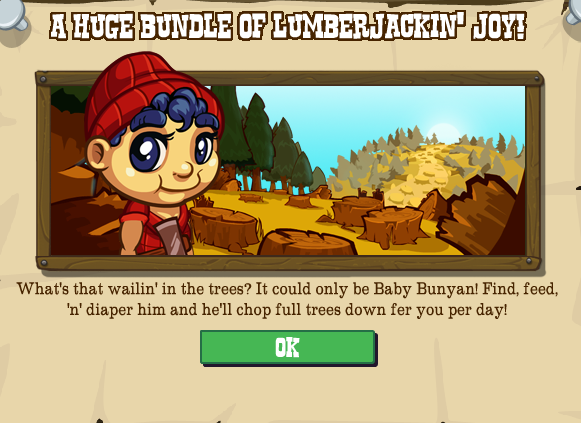 There aint many babies can build their own crib, including chopping down the trees for the wood, but Baby Bunyan can! 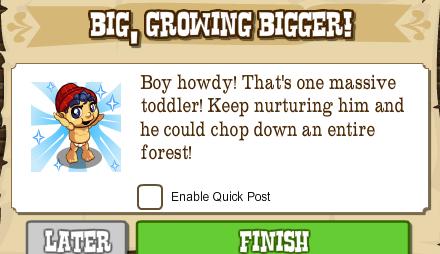 This pint-sized youngerjack is a comin' to your homestead and if you feed him, clothe him and give him his own axe you'll soon find there's nothin' on your homestead can clear trees faster than a big strong Baby Bunyan! 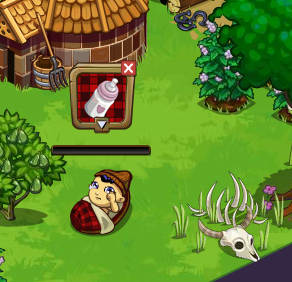 You'll get a three mission thread appear and, when clearing out trees will find yourself a bawling Baby Bunyan, ready for you to get growing. 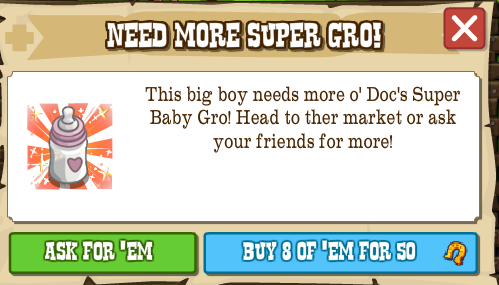 You grow him by completing the missions and by feeding him Super Baby Gro which you get by requesting it from neighbours. The best part is you don't need to keep doing this. 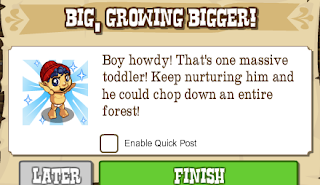 Once you've got him all growed up he's a permanent addition to your homestead. 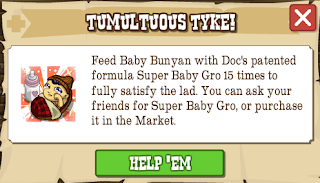 Do you like Baby Bunyan? Come let us know on our Facebook Page. 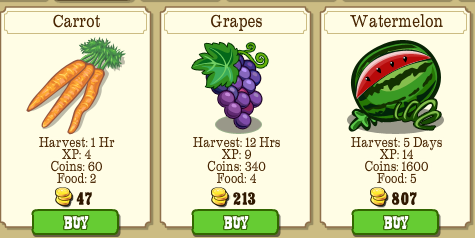 ...should grow some big crops! 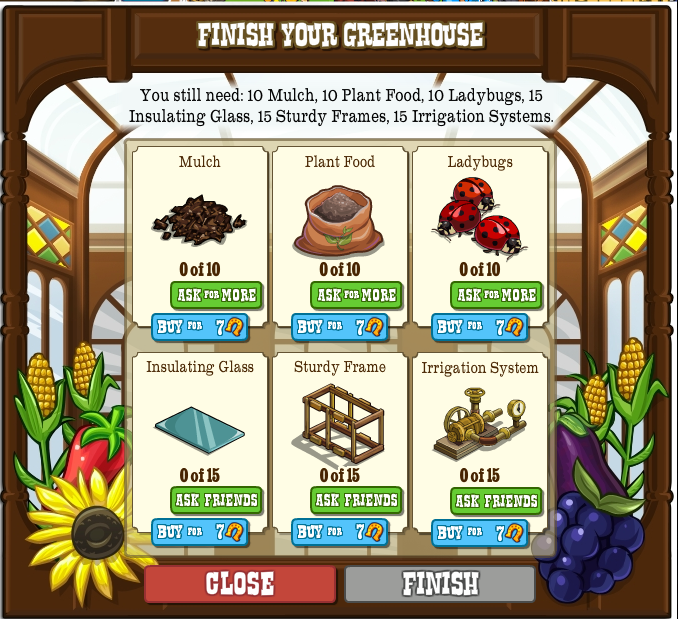 We've been hoping for something like this for some time and now it's here, it's time to build your own interactive greenhouse to give you a bundle of varmint-free, neighbour tendable crop space! 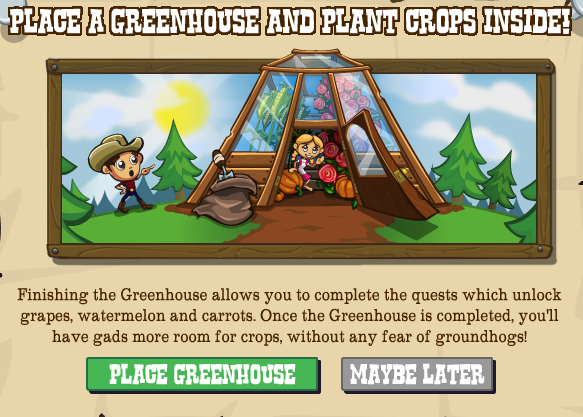 The greenhouse (which comes with four missions that unlock crops) might well be one of the best buildings to hit the Homestead for some time now, as, unlike some of the recent space fillers, this will do a double task of being very useful and actually GAINING you some space! 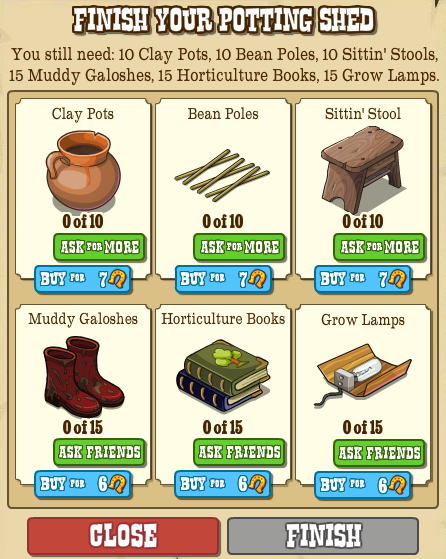 The icing on the cake is also that you'll also be able to go inside neighbours' greenhouses, so if a mission requires tending neighbour crops you can tend to the crops INSIDE the greenhouse, unlike all other storage spaces that require you to take items out onto the normal homestead. 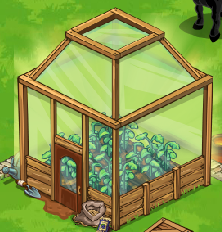 Do you like the Greenhouse? Does it's usefulness mean it's the best recent building? Come let us know on our Facebook Page. 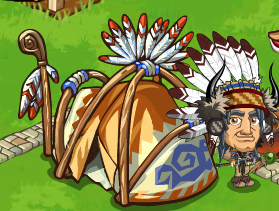 Shaman Lodge - Halloween Charms! 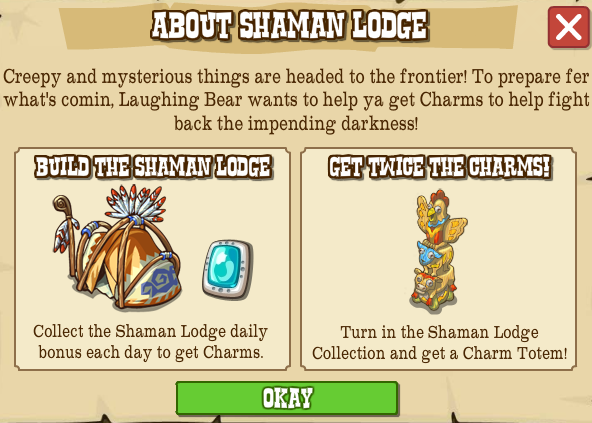 It may only be the end of September but Laughing Bear the Shaman is predicting that things are going to go bump in the night this Halloween! 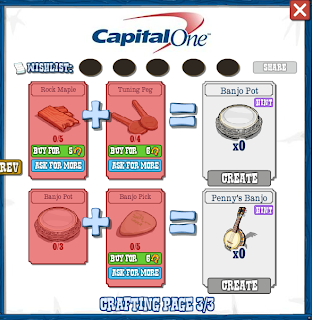 So, it's time to get building and collecting the rewards to prepare for the event! 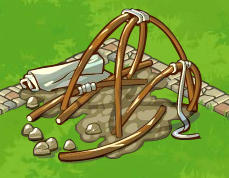 Building the Shaman Lodge will give you the opportunity collect Charms, which he is predicting we will need plenty off to ward off the fright night! 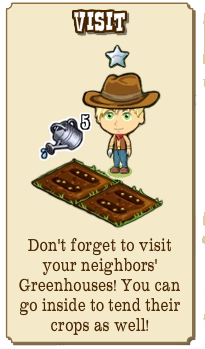 Once complete you will collect the daily bonus every day in order to collect the Charms - and if you are able to finish the building collection you will be able to redeem it for a Totem Pole which will give out Charms too! 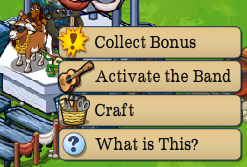 At the moment we have no idea what these Charms will be used for, but they seem pretty important so the sooner we complete and start collecting the better! 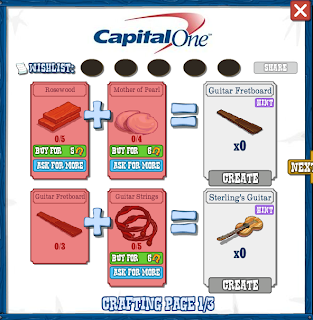 What do you think to this new building? 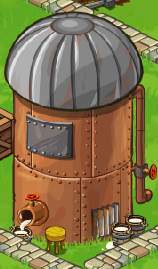 Would you like to see more buildings that are in-keeping with the Frontier theme? 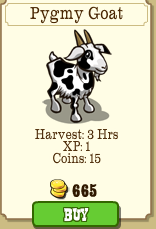 Are you looking forward to Halloween on the Frontier this year? 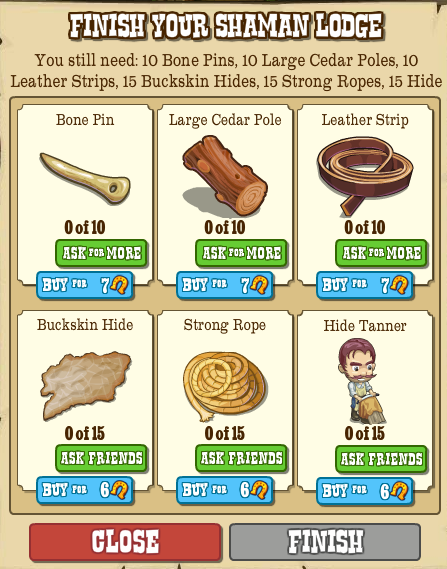 Some of you are struggling to find a way to see ALL of your game posts in one place. 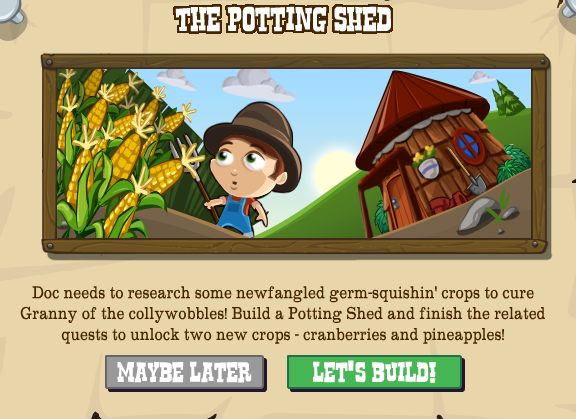 Here are the links that you can bookmark/favourite so that all you see are posts from each specific game. REMEMBER: The quickest way to use these feeds is to hold down the CTRL key on your keyboard and click the link. This will open each request in a new background tab, so you can just comment, close that tab and still have the original feed page open, you can even set up 10-20 in a row to work through quickly! 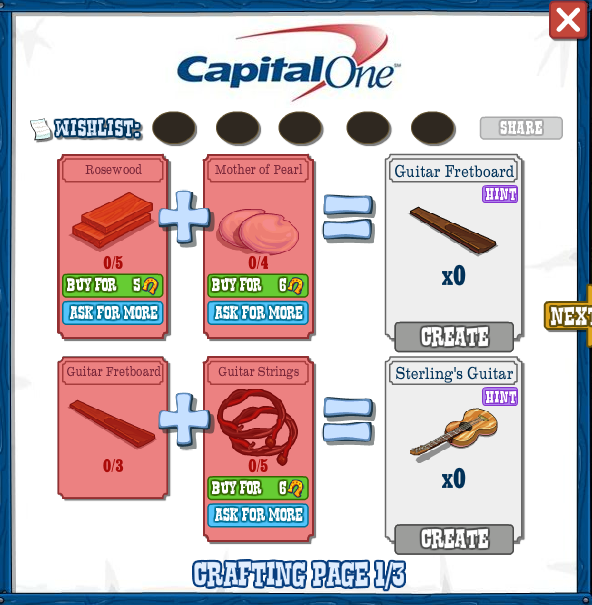 The New Band Are Capital! 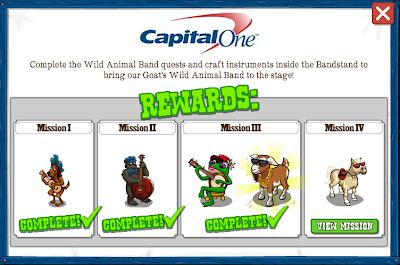 Frontierville is teaming up with Capital One for a new game feature all based around the story of the Capital One animal band! 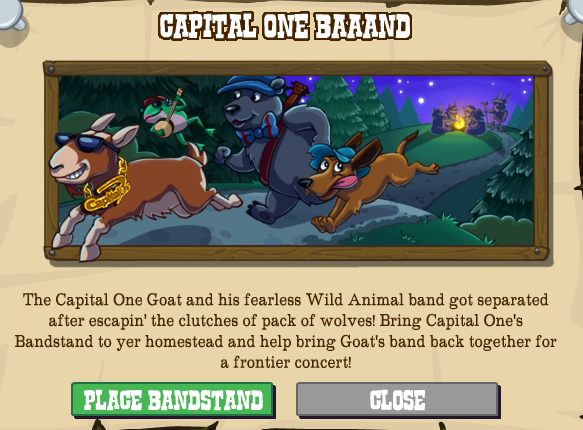 You'll see a pop up soon showing you the band escaping a bunch of ravaging Visigoths but getting split up on the way... and they need your help to get back together again. 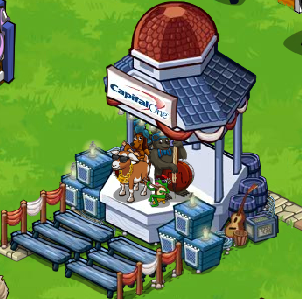 Once you see the pop up the MISSIONS will launch and you'll be given the chance to build the new Capital One Bandstand. 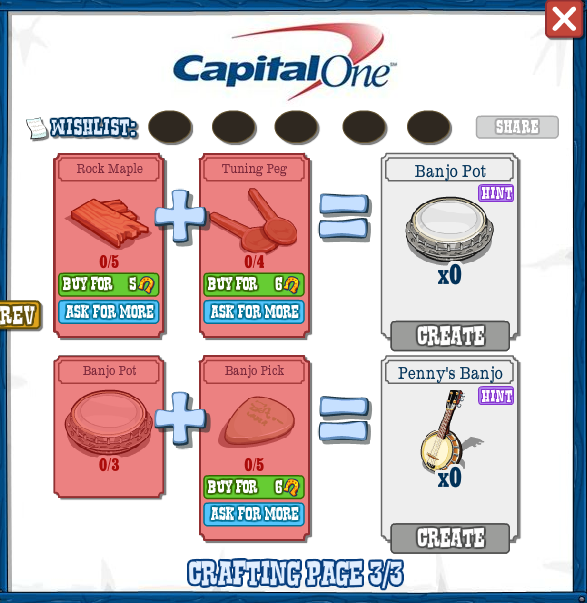 ...and the crafting options for the bands instruments! 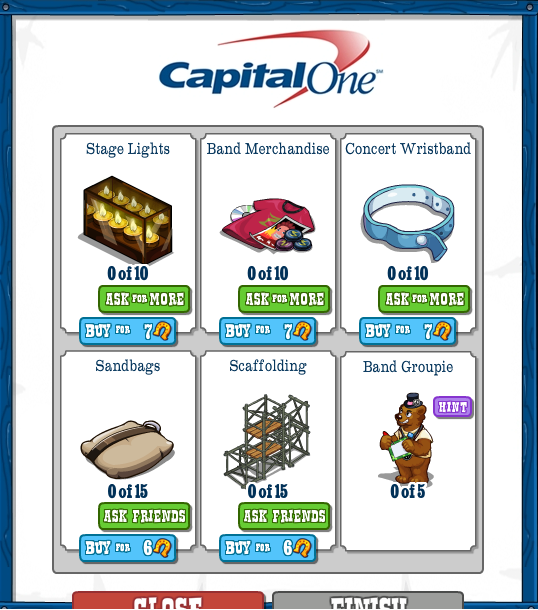 You'll also get a menu to tell you how far advanced along the road you are to getting the band back together! 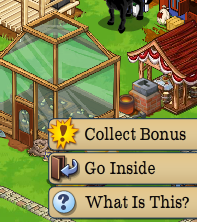 After a hot day working your homestead in the sun there's nothing quite like sitting down with a nice glass of chilled milk and watching the sun set. 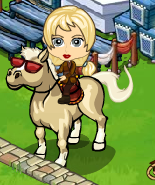 Well, Daisy the Dairy Duchess is on her way to teach you how to keep your milk fresher for longer in an ice shed! 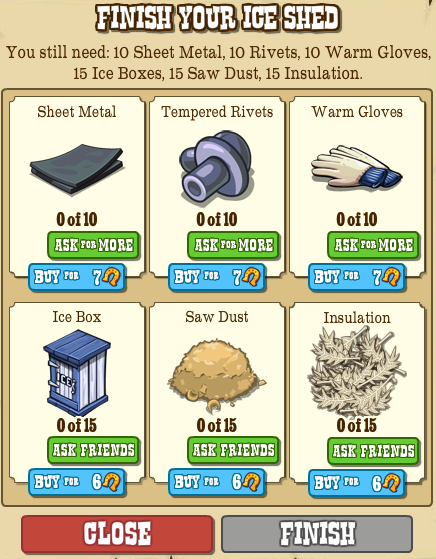 Once you accept the popup you'll get the two mission thread and the base to place for the new Ice Shed. 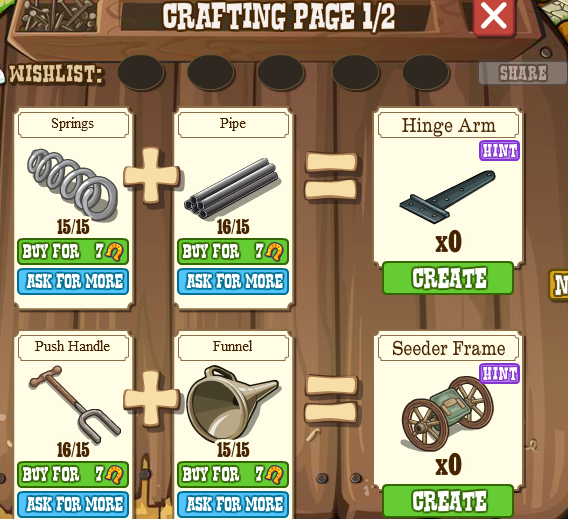 Pop that down, whack it a few times and go on the hunt for those ever-needed six new building materials. 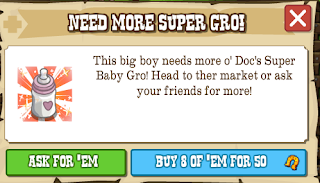 Once fully built not only will the Ice Shed pop out a daily bonus of Critter Milk but it'll also open up the chance to buy Pygmy Goats in the Market! 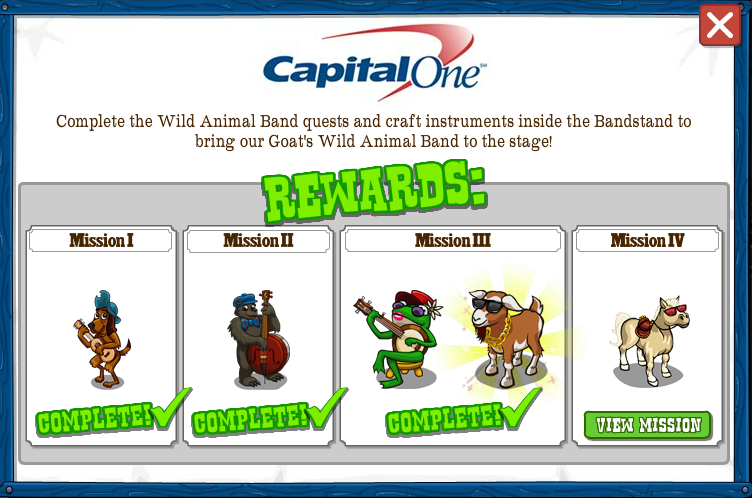 (Not to mention the Dairy Cow you'll receive in the missions). Are you looking forward to your chiller? Come let us know at our Facebook Page. 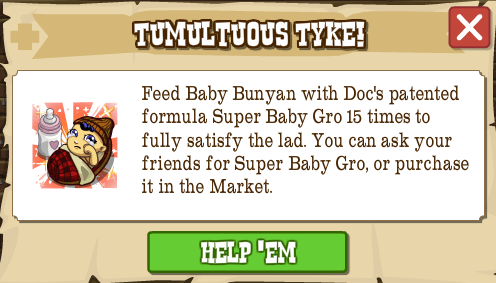 It's time to build one of your very own on your Frontier to help the Doc cure a couple of unfortunate health problems being suffered by Granny. 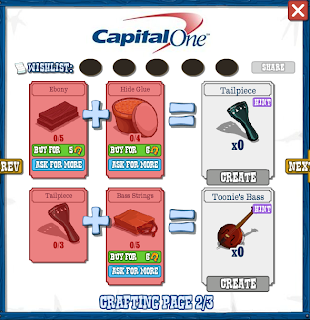 It should be a familiar process to anyone in the game, after the popup we'll place the base, whack it a few times and then need to collect 6 new building materials... At the same time starting off the new three mission thread. 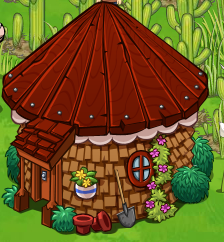 Once that's done we'll see the real beauty of the Shed, the ability to craft a 2x4 planter which will be needed for the missions! 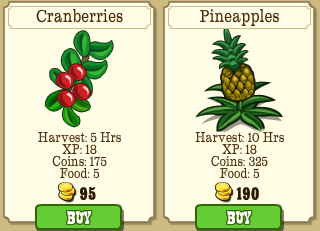 So, do you like the new crops? 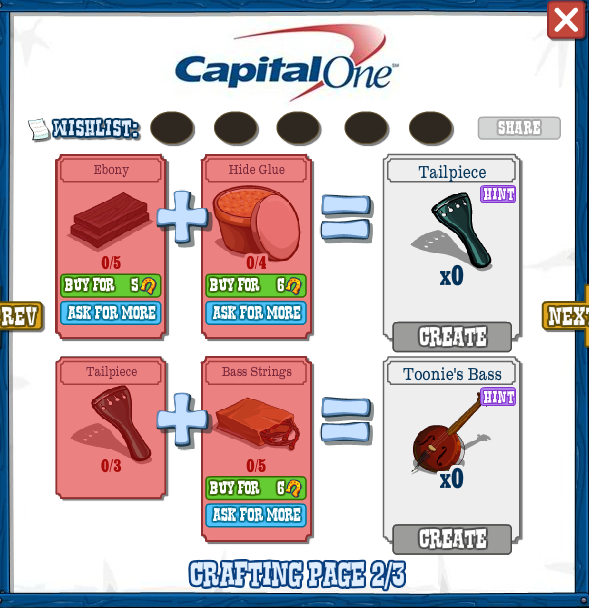 Are you excited about crafting a Planter? Come let us know on our Facebook Page. 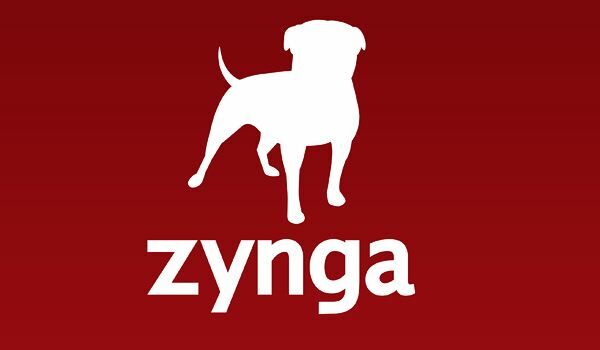 Win a Zynga Gamecard on us! 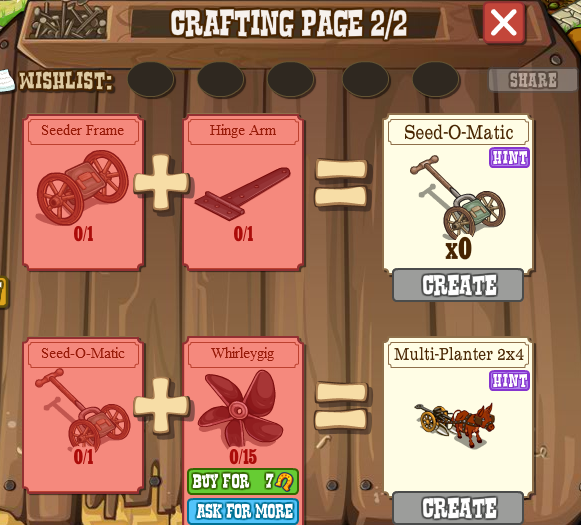 Animal Mastery - Feed 'um up!